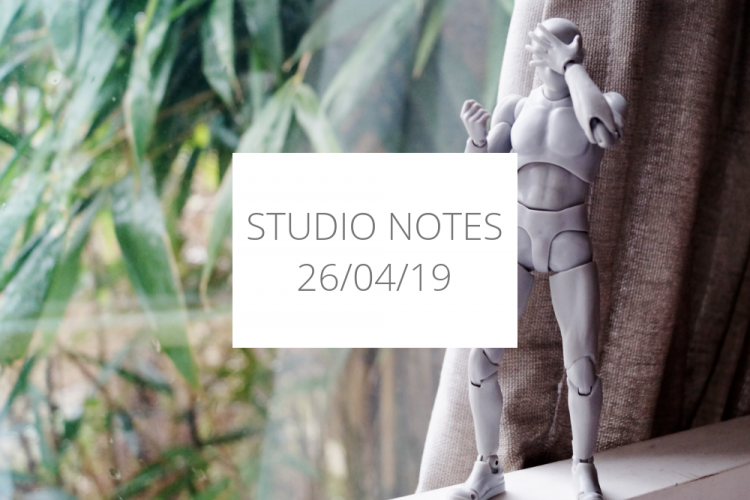 Studio Notes 26/04/19 – Not making art while the sun shines, thinking about art branding and finally tackling my art books overload. 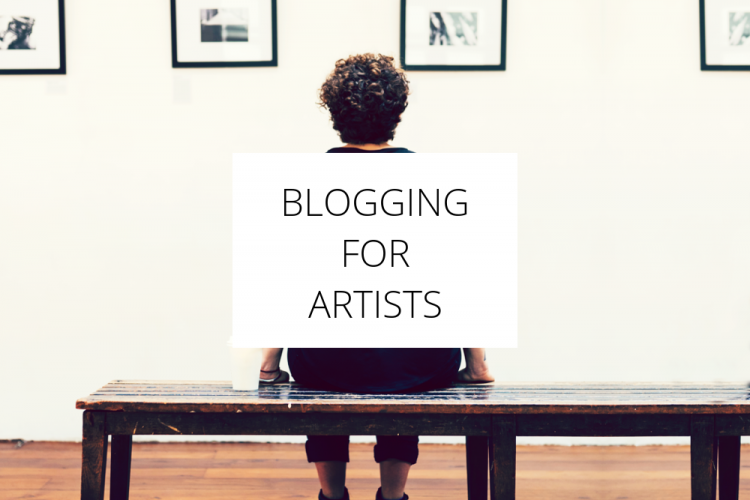 Blogging for artists and creatives can be both an inspiration as well as a distraction. 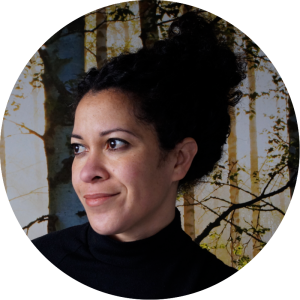 Here’s a collection of articles on blogging written by an artist. 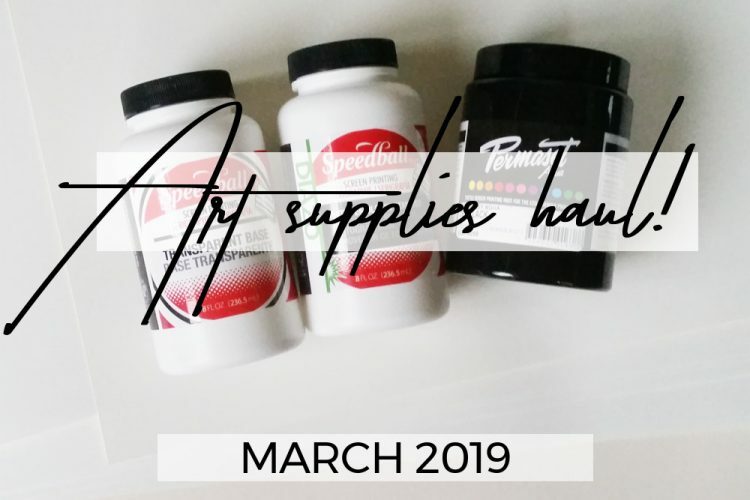 Art supplies haul – March 2019: it’s been a thrifty month in terms of art supply buying, but here are some screen printing supply purchases. 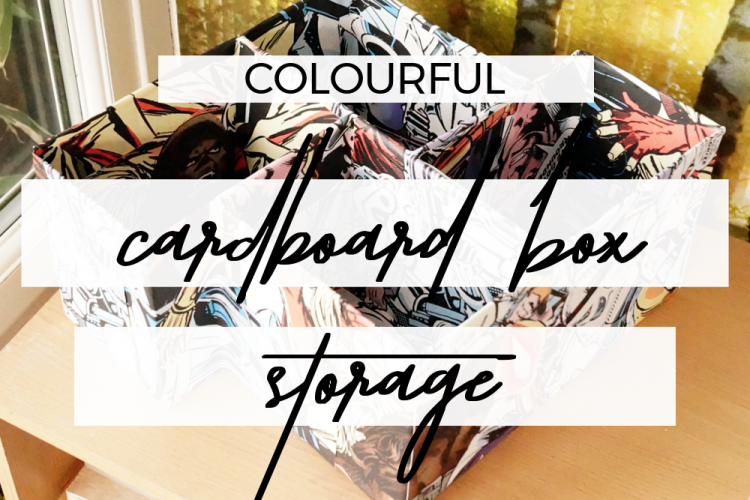 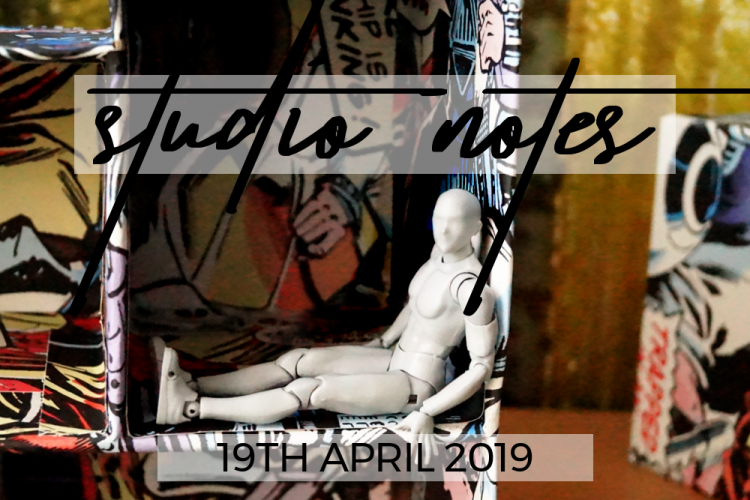 Studio Notes 19/04/19 – starting a studio spring clean, ranting at bad SEO advice and finishing up a cardboard box storage project.